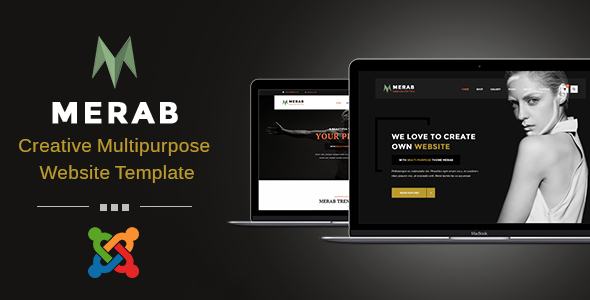 Merab is a Clean and Professional Multipurpose Joomla template. It comes with subtle design and clean coding structure. All the features here are unique and ready to use. You can synchronize all the codes easily and in fastest time without any hassle. This is tested with all major browsers and devices ( ipad, iphone, galaxy tab etc). If you thinking about small or big Business, Merab is here to support you. Thinking about support?? We are here to support you for any purposes. Note: In this template images are just used for Preview Purpose Only. They are not part of the theme and NOT included in the final purchase files.